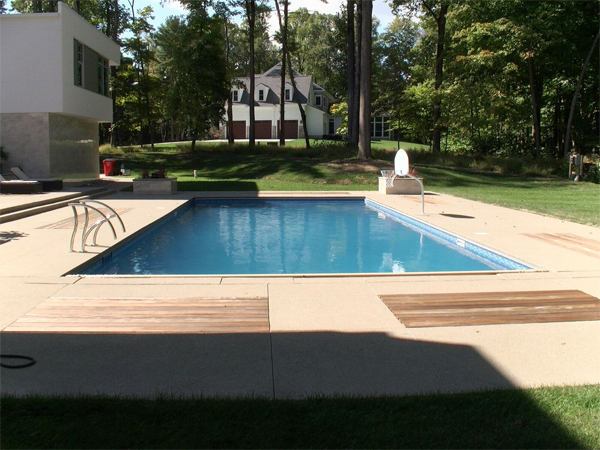 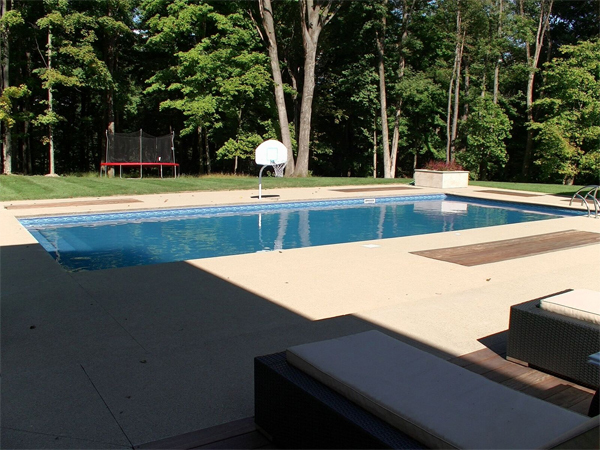 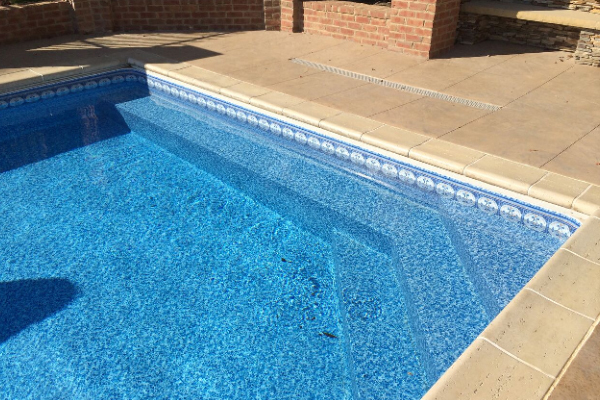 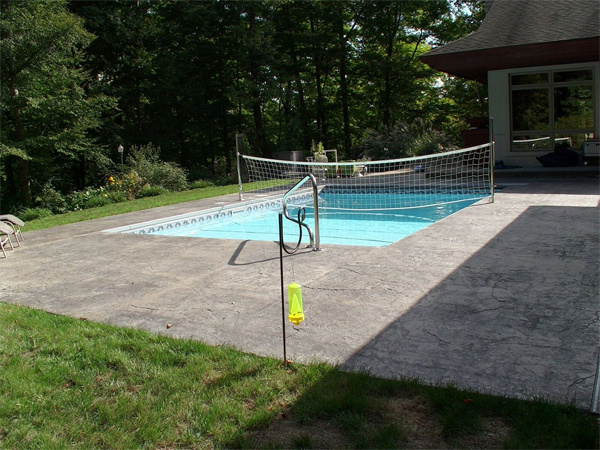 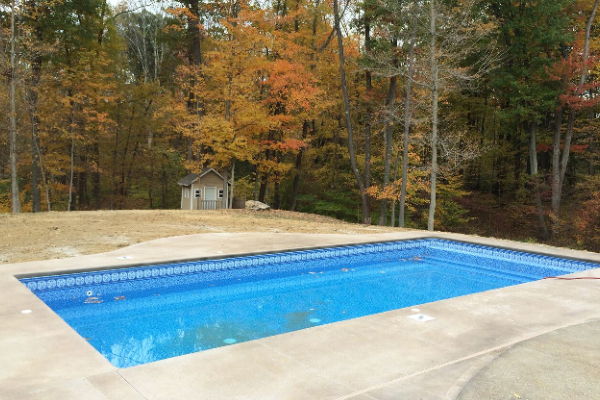 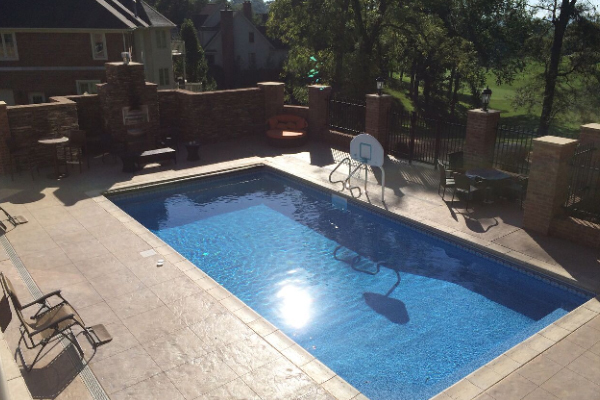 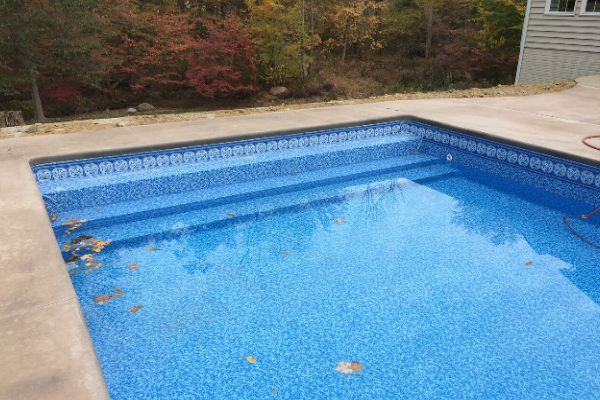 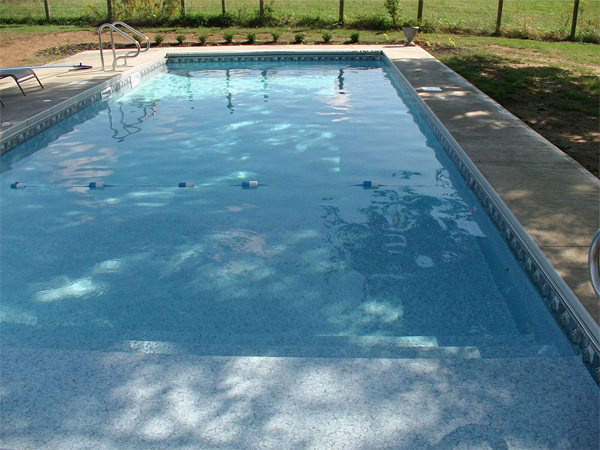 The strongest pool you can buy with many different designs. 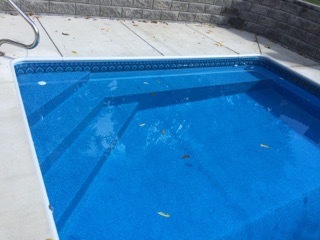 10yr. 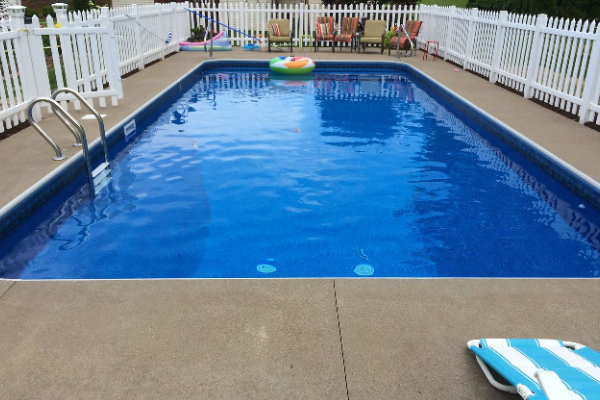 dealer warranty. 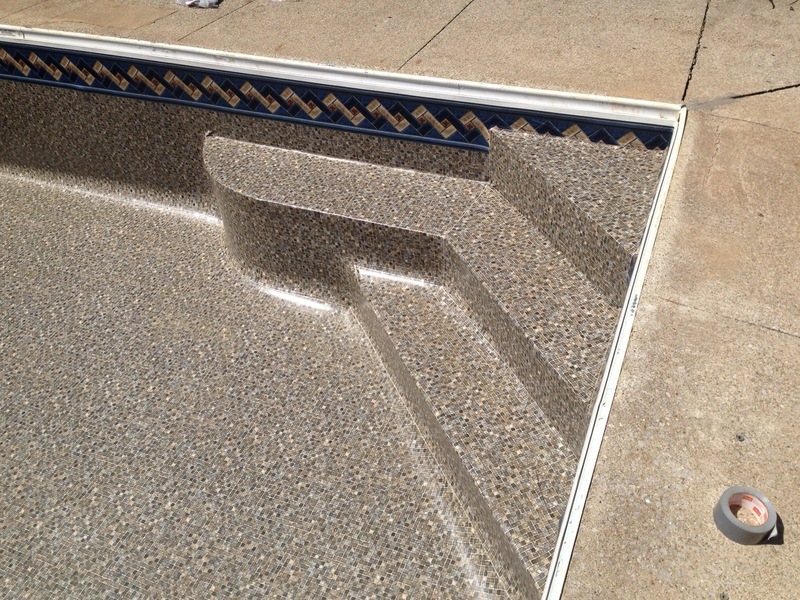 Ask the Vermiculite guys for this Guarantee! 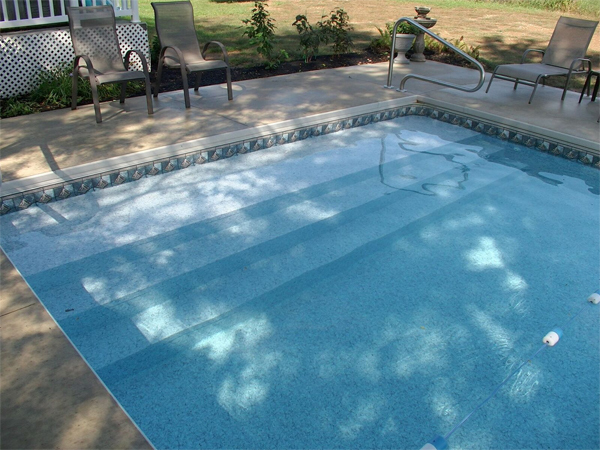 We offer the best liner warranty in the industry. 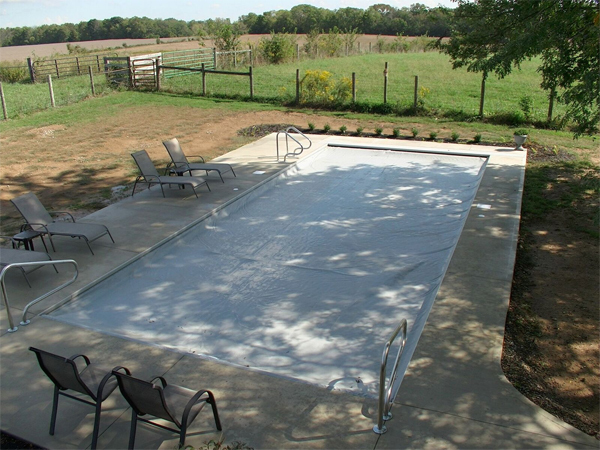 Covers everything including Labor & Water Expense. 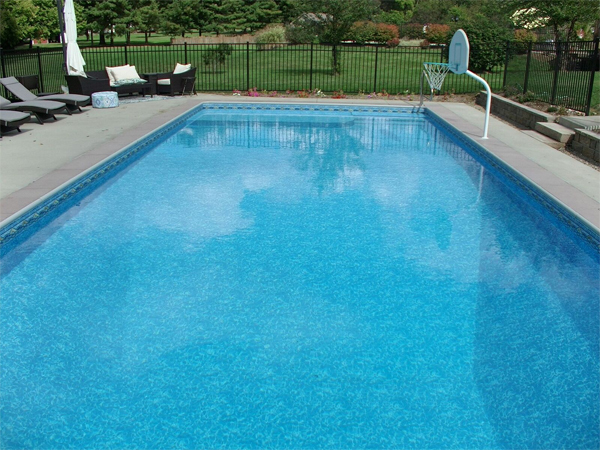 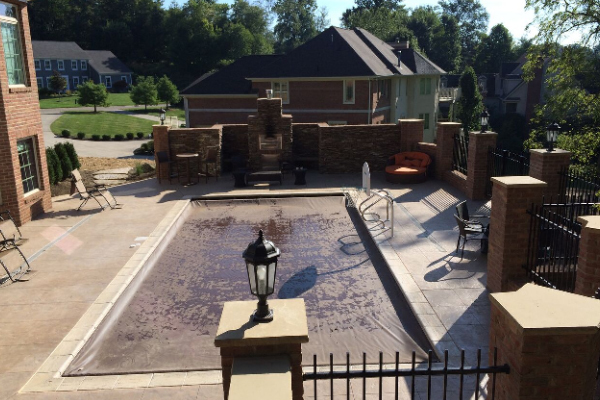 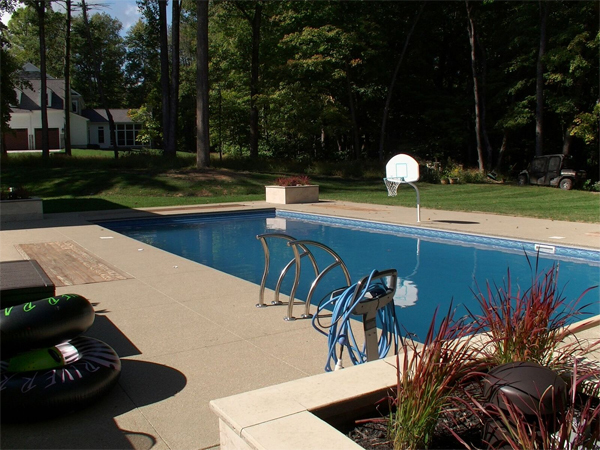 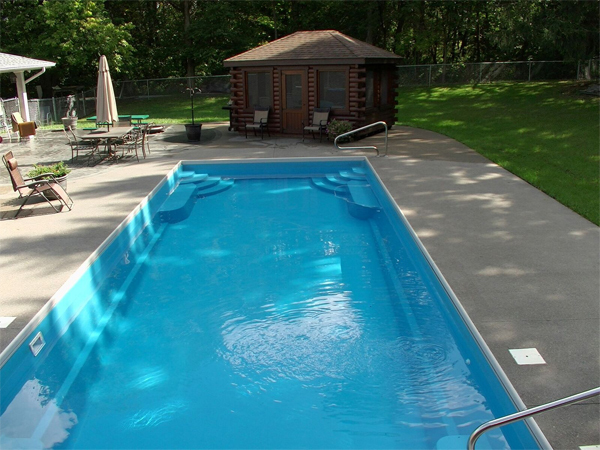 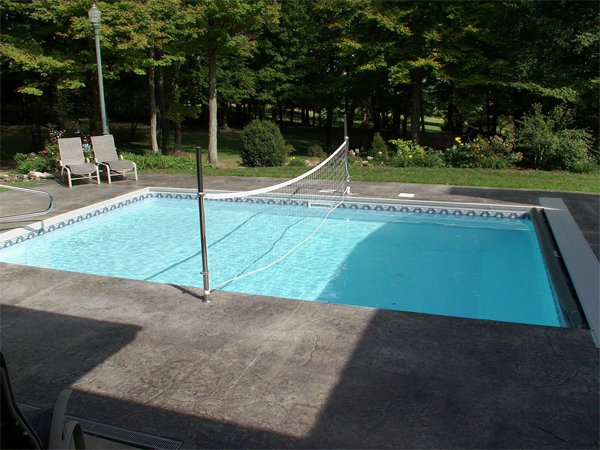 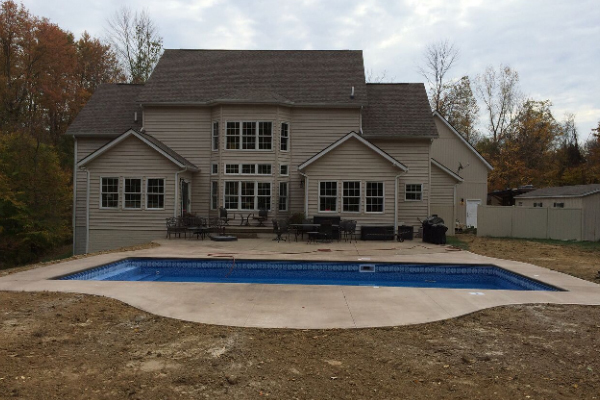 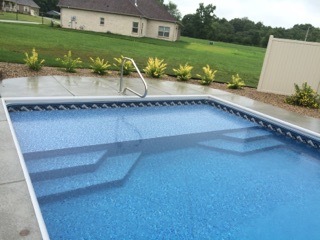 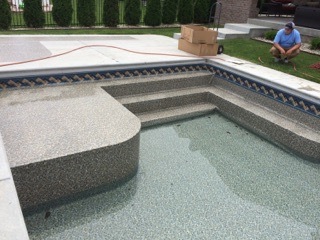 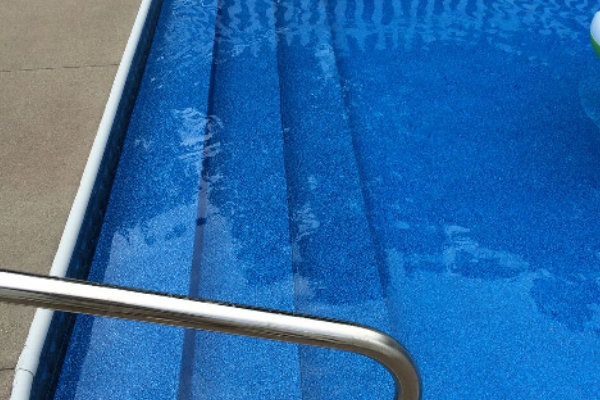 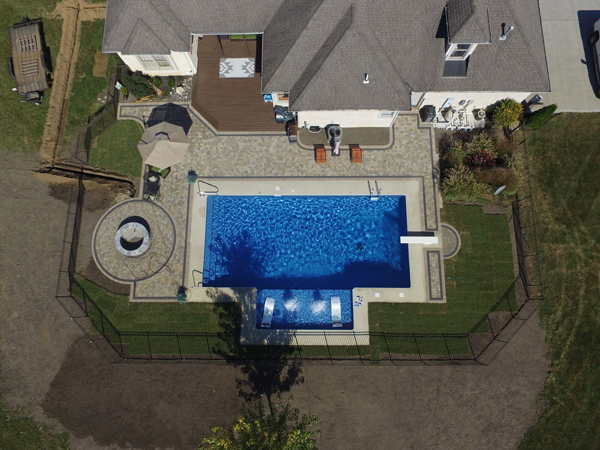 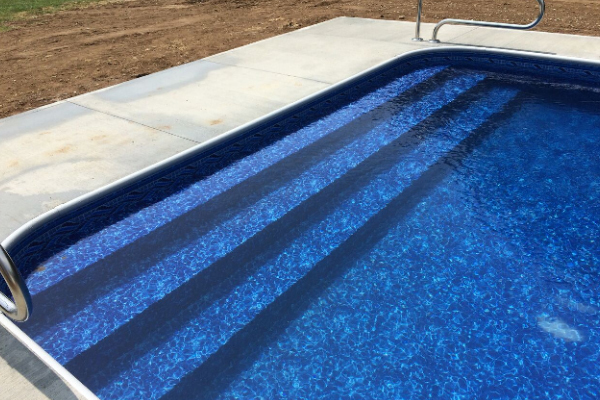 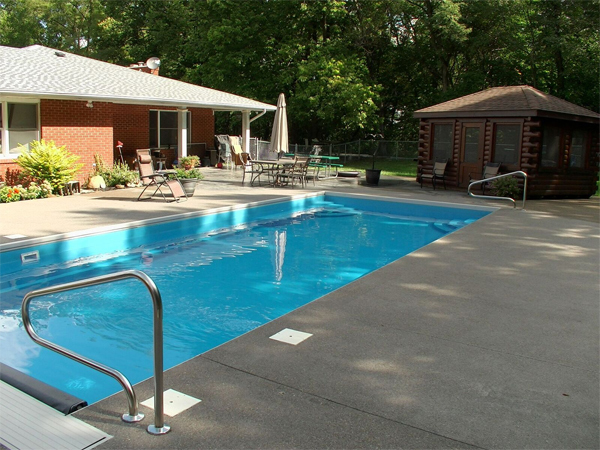 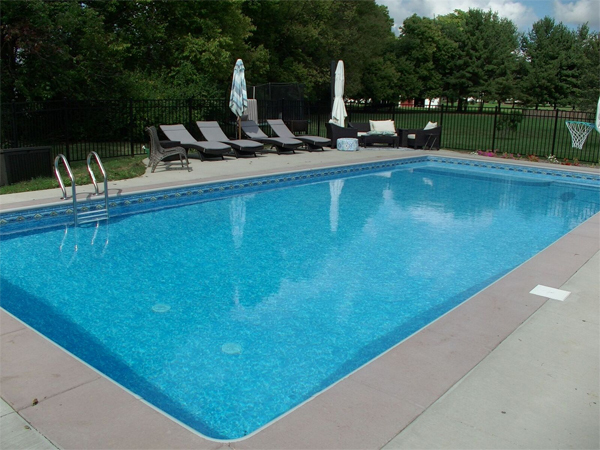 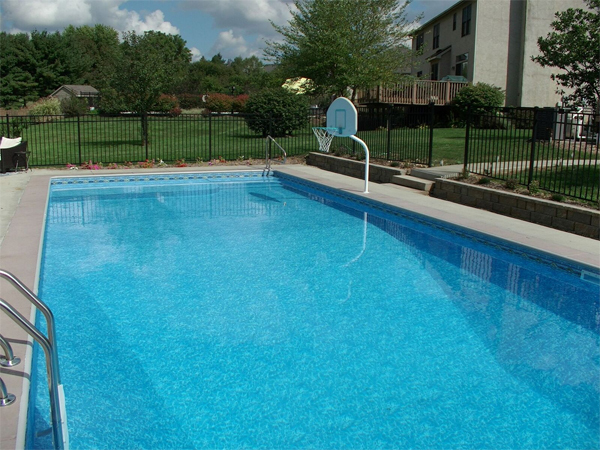 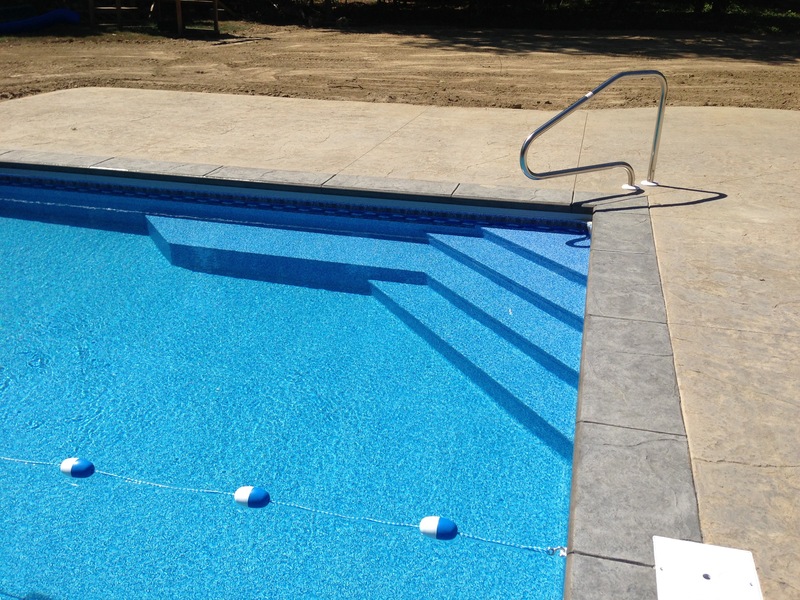 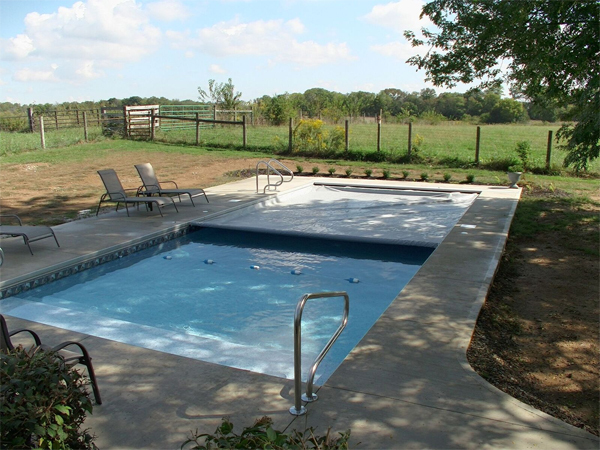 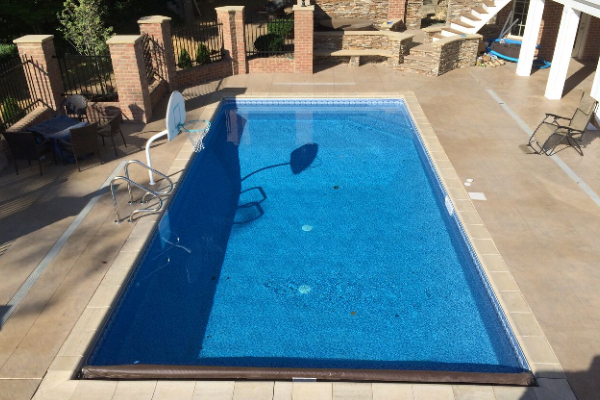 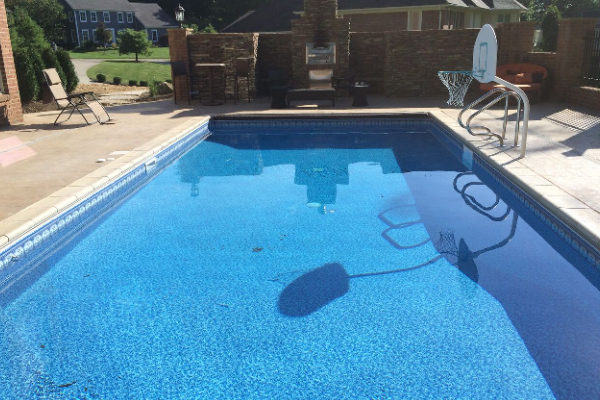 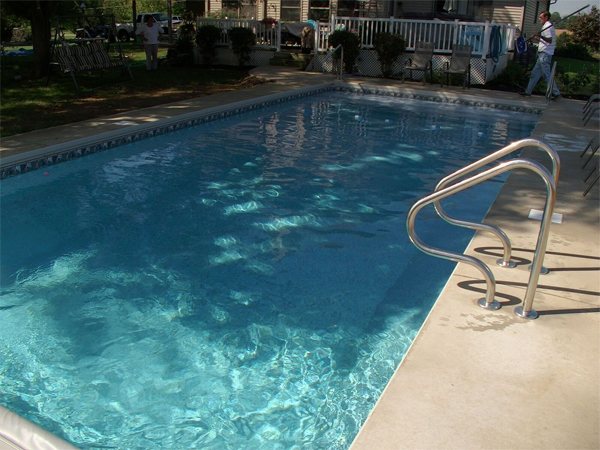 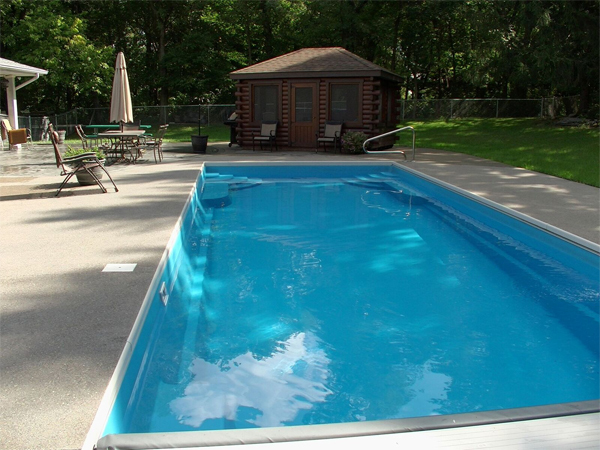 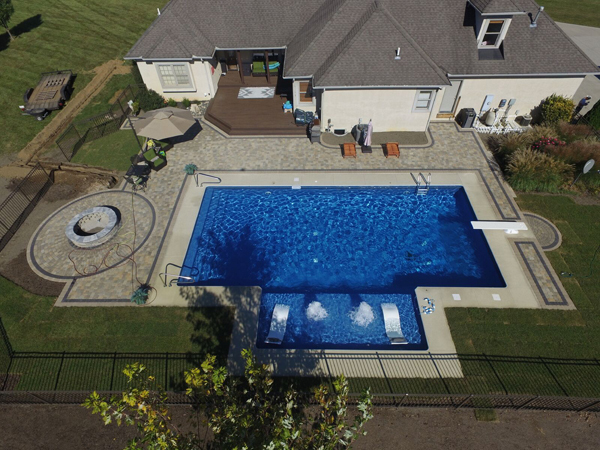 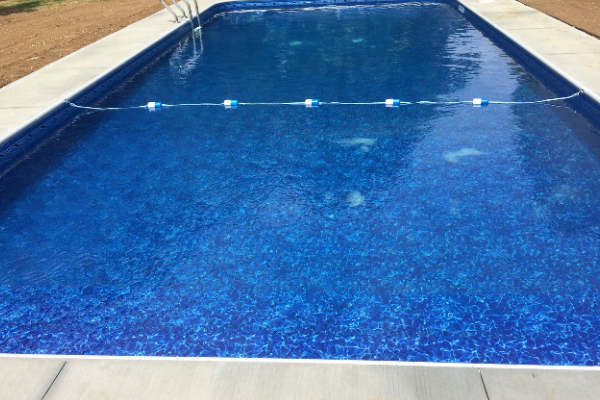 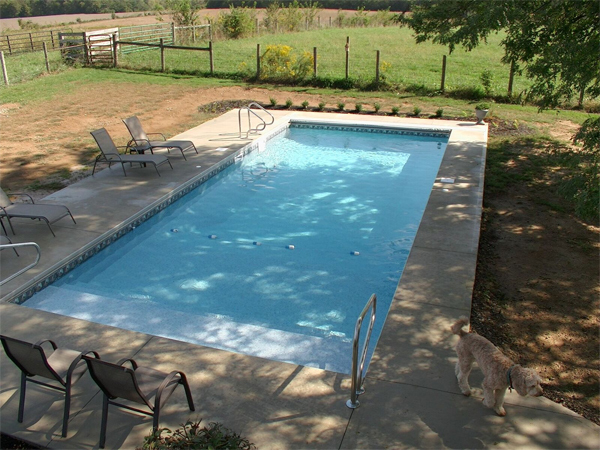 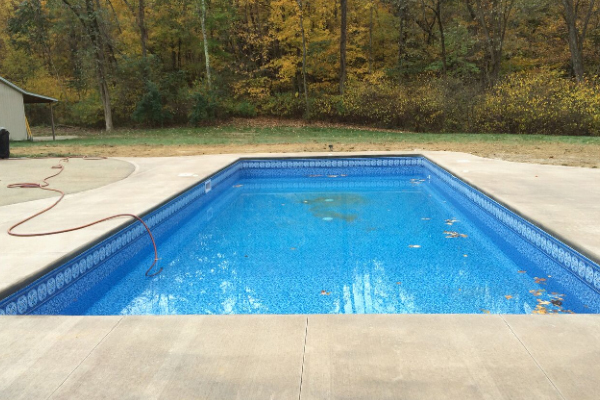 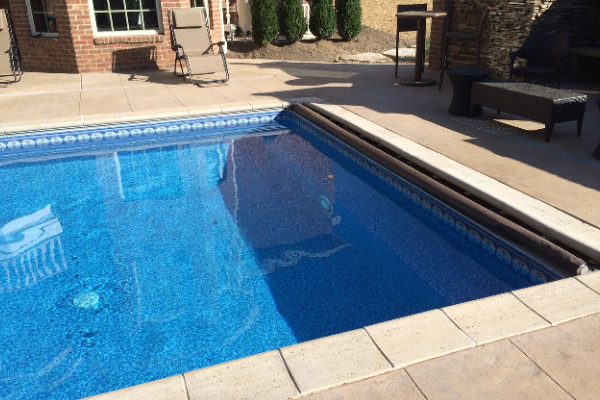 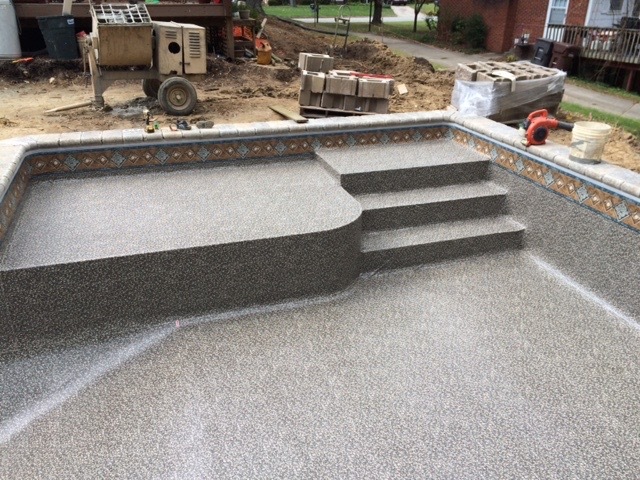 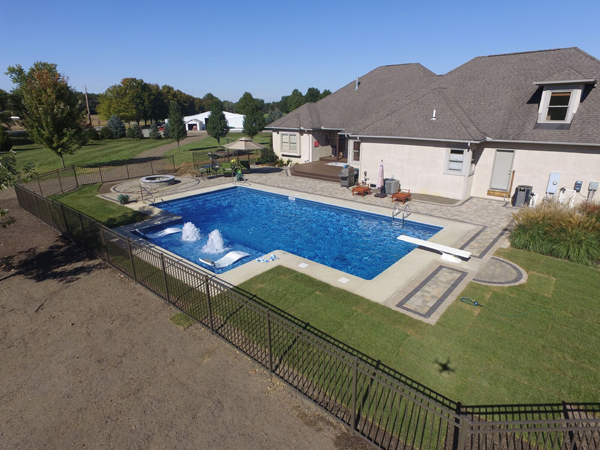 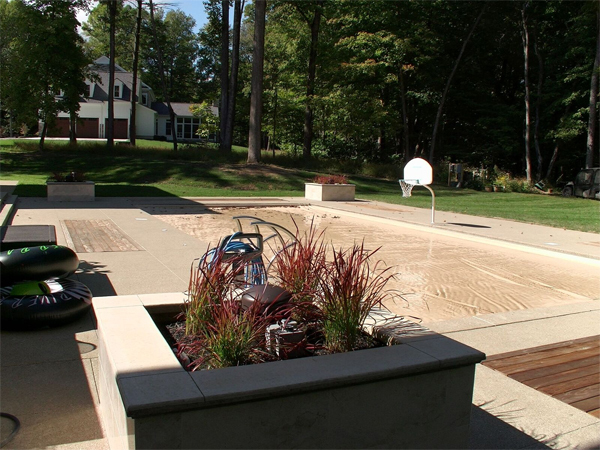 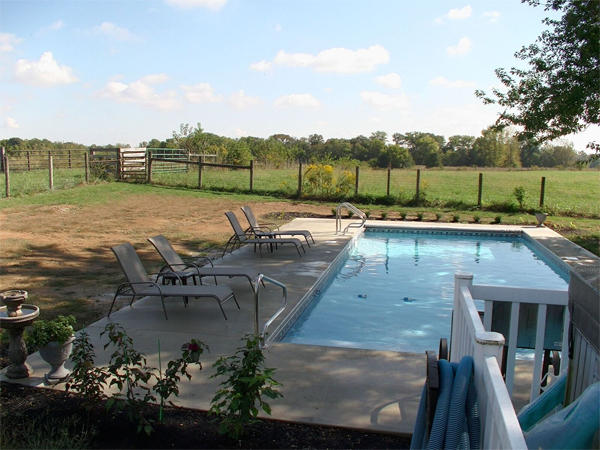 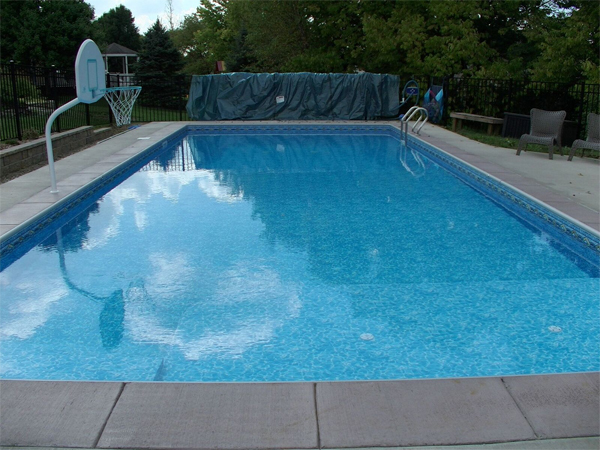 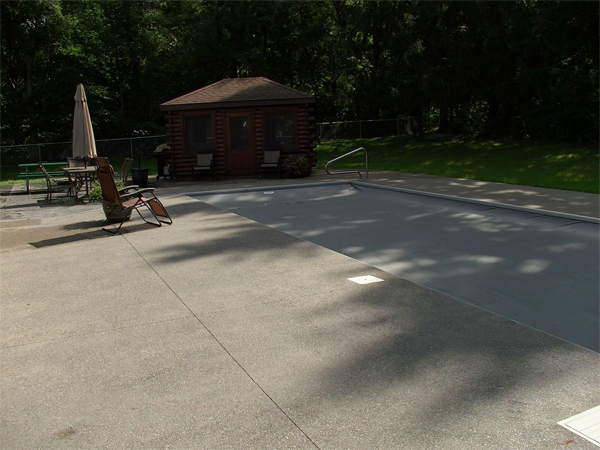 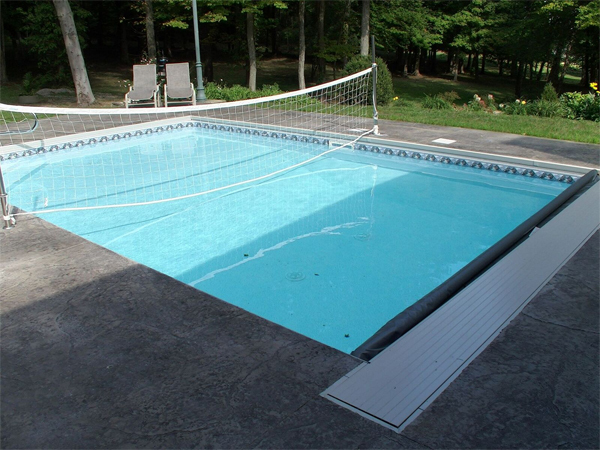 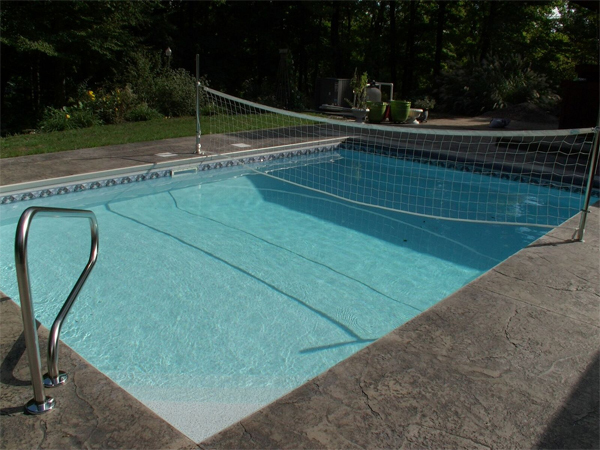 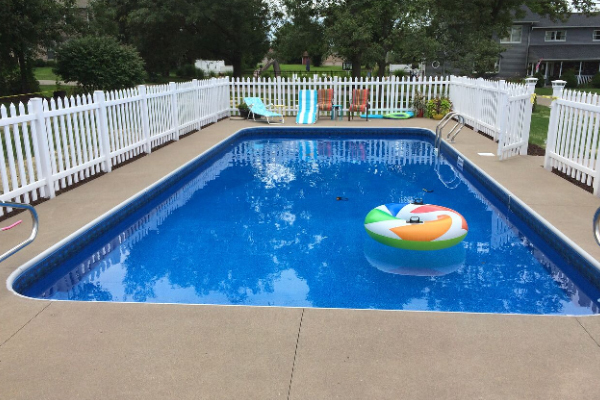 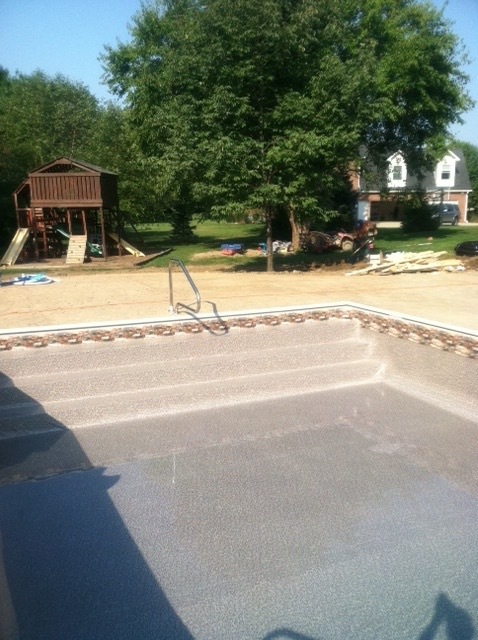 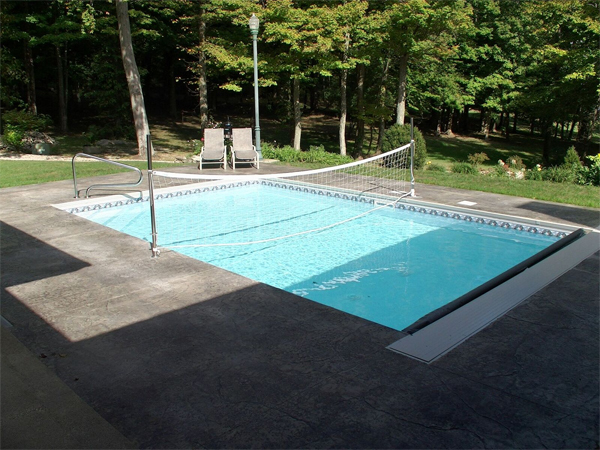 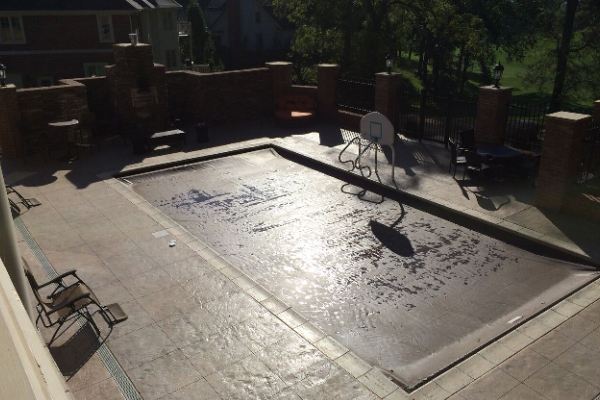 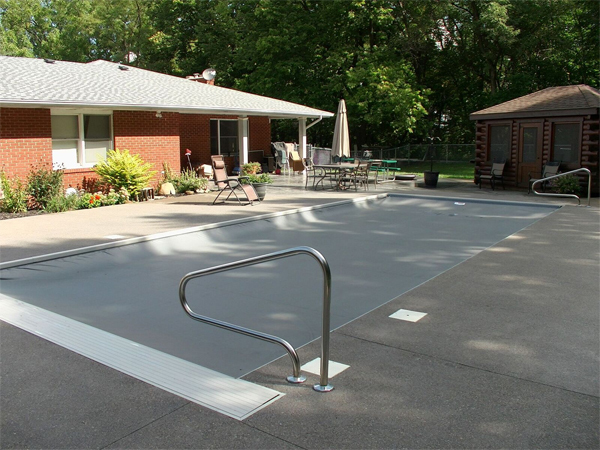 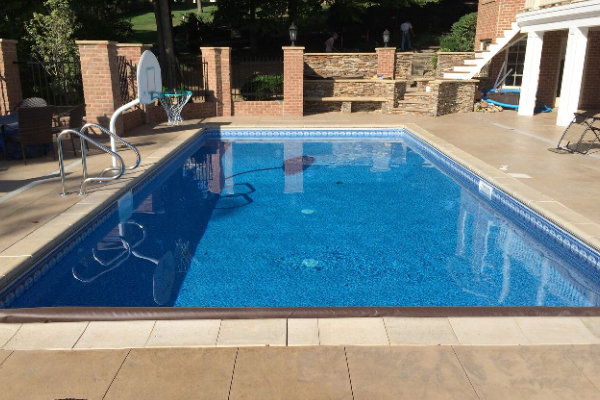 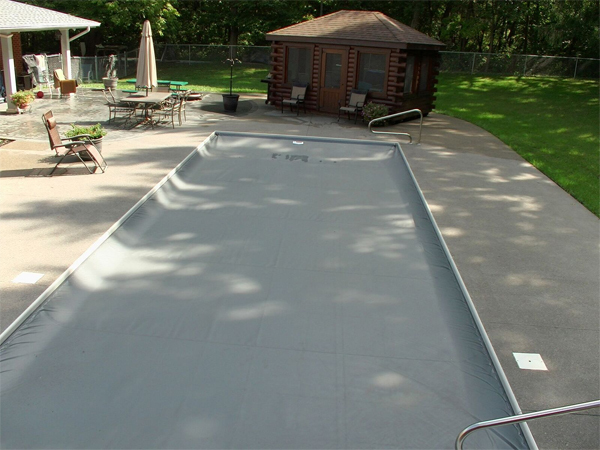 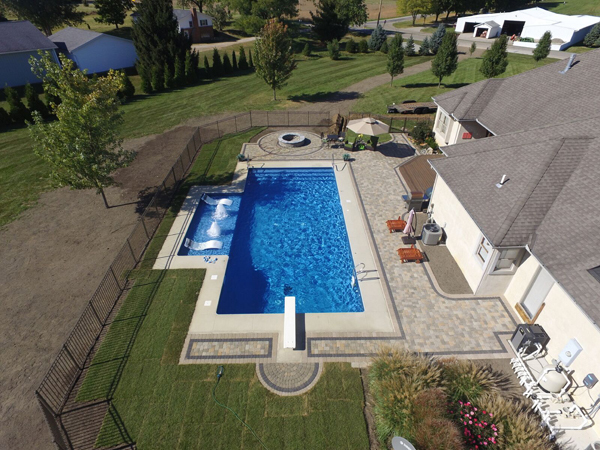 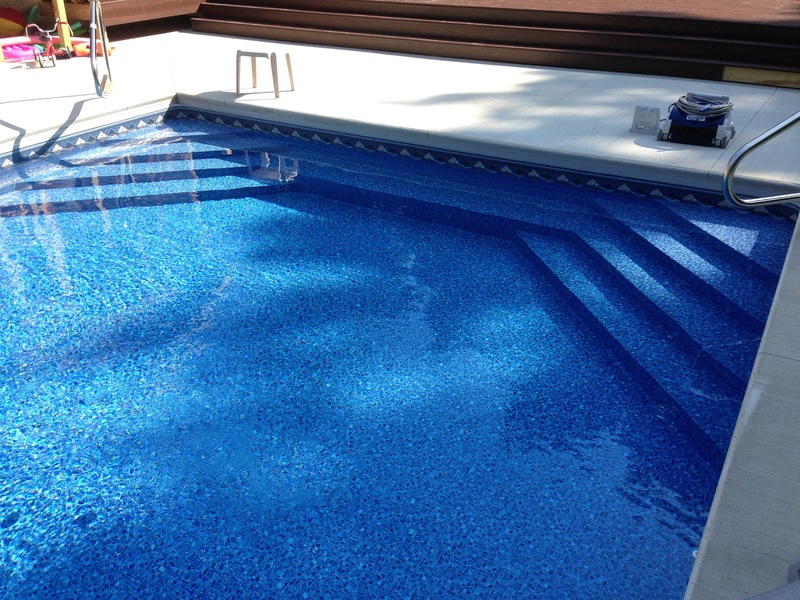 Visit Fort Wayne Pool for Liner Styles.